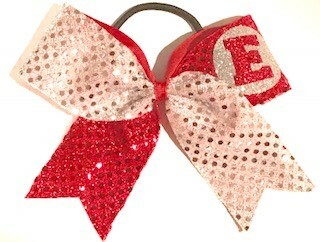 The Circle Initial Bow made in red. Choose up to 3 letters for this initial bow in the colors and Large size as shown. 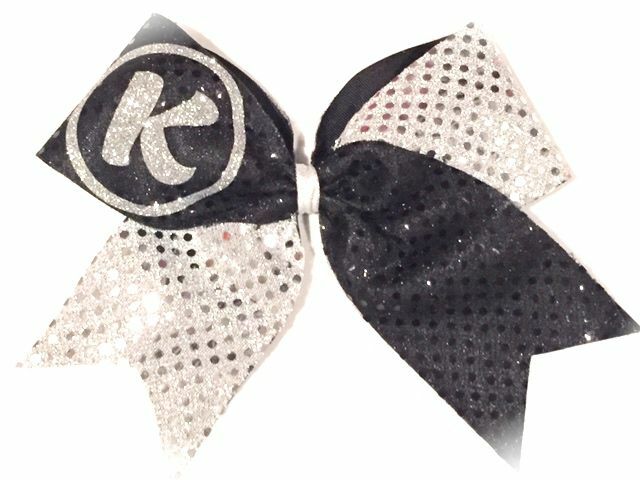 Bow can be purchased in other colors, however, if purchased from this link it will be as shown.